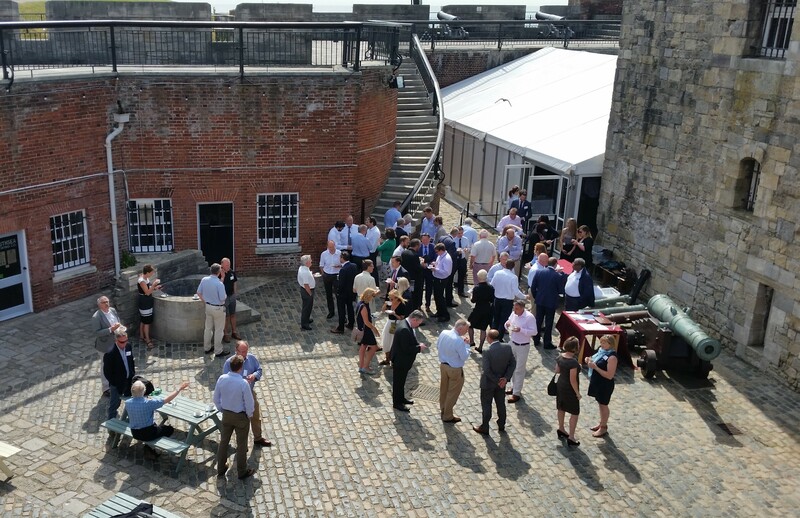 The historic Southsea Castle provided the perfect backdrop for UKTI’s Set Sail for Global Growth Seminar. 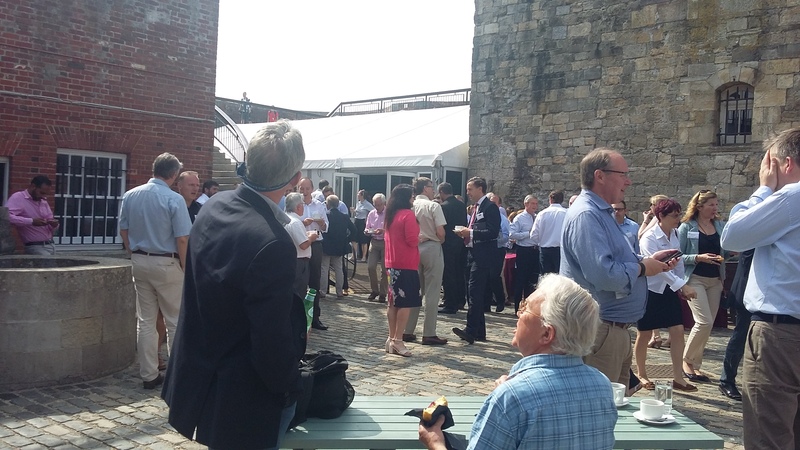 Providing a great opportunity to hear from UKTI past and present clients talk about their experiences on their global journeys, giving an insight into how other marine companies have exported internationally. 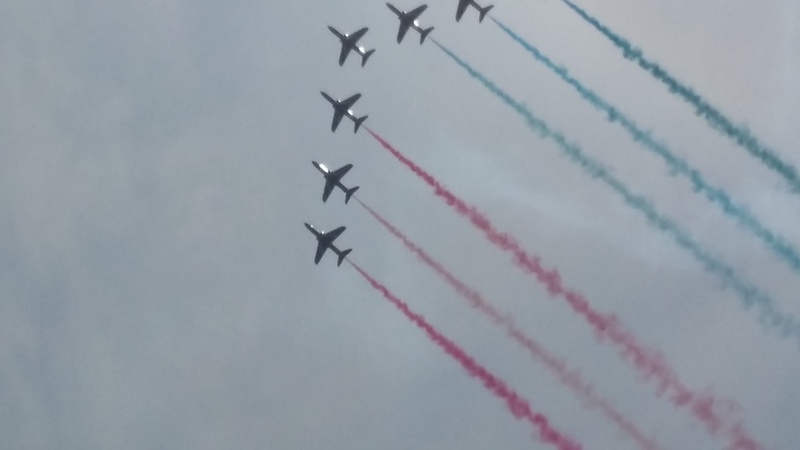 Followed by exceptional views of the RAF Red Arrows air display during the Louis Vuitton America’s Cup World Series event.